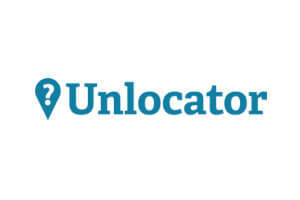 TigerVPN and Unlocator are two premium VPN companies that offer a lot of benefits to their users and promise some high quality service. They are quite similar in quality but one simply has to be slightly better than the other. In order to find out which one, you need to match them against each other.